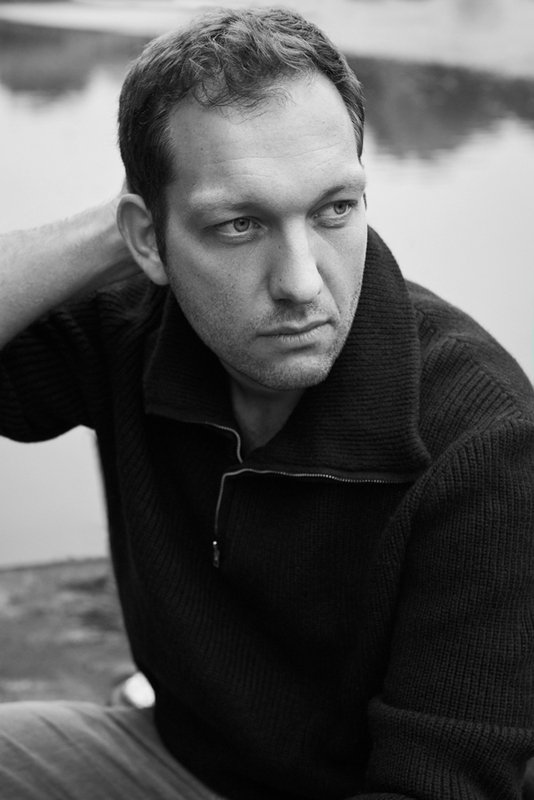 Born in the town of Delmenhorst in 1983 and growing up in Lower Saxony. 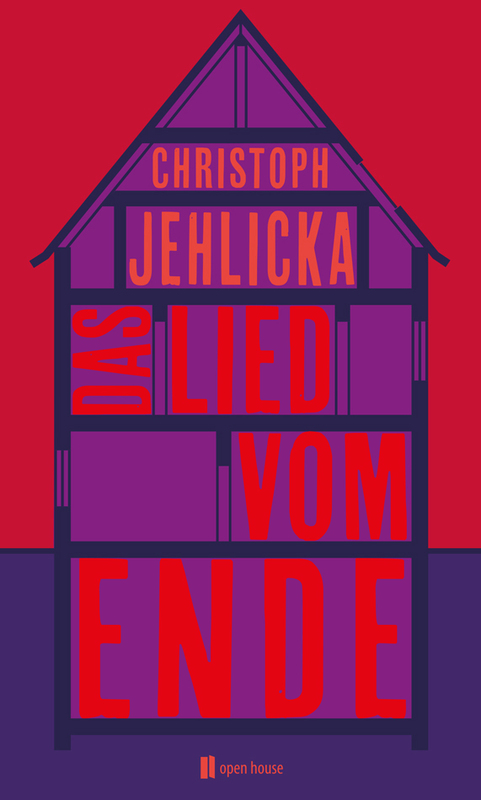 Jehlicka studied English and Sociology at the University of Hamburg as well as Literary Writing at the University of Hildesheim. He works as literary translator and advertising copywriter and lives with his family in Hamburg. … Jehlicka’s debut was a stroke of luck. Because the book has everything a darling of the public needs: Suspense, wit, empathy and that certain cruelty towards the characters that a novel needs to be more than just entertainment reading. 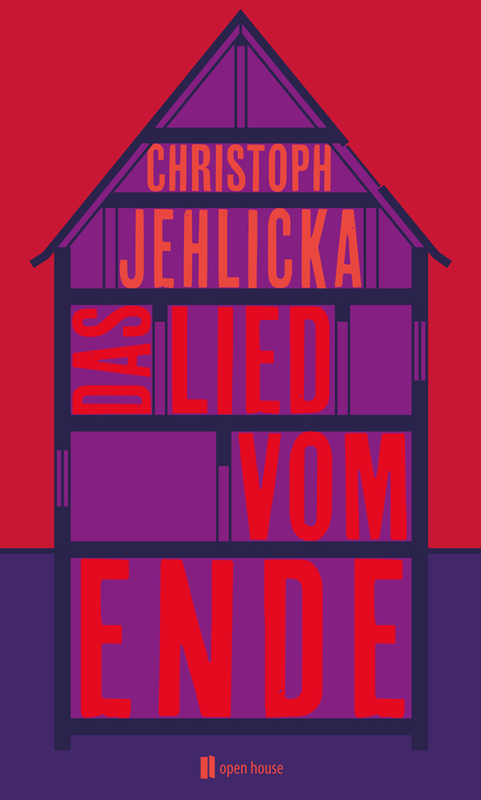 A new exciting author: With his novel »Das Lied vom Ende« the young Hamburg writer Christoph Jehlicka makes a strong debut. … What he brings to light are the disturbing and stuttering noises of hearts that get abruptly out of tune. They provide the soundtrack to his novel of generations, which fascinates not least by its skillful mix of laconic writing and razor-sharp psychology. … His language is gripping and direct – here is a new exciting author to discover! Jehlicka shows a fine sense for layer-specific differences, which he describes on the basis of furniture, behaviour and language – casually and without condescension. The novel is dramaturgically skilful and written in a clear and straightforward language that unobtrusively incorporates youth jargon.